It’s another attempt at damage control by Didi Chuxing. The ride-hailing company has set up two new senior executive positions that will be charged with enhancing passenger safety, its latest move in response to the deaths of two riders earlier this year. The creation of the two positions – Chief Safety Officer and Chief Security Officer – is part of a larger organizational shakeup, Didi announced on Wednesday. 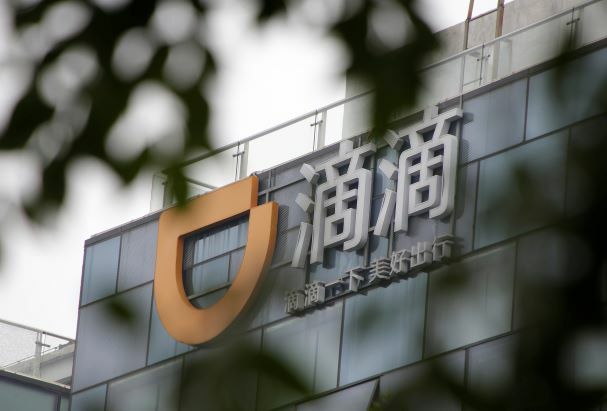 The moves come after Chinese government announced a broad crackdown on China’s ride-hailing industry last week, which targeted Didi with fines. The Ministry of Transport had demanded that Didi implement key changes, including shutting down its Hitch carpooling service until it ceases to be a danger for users and speeding up its dispute resolution process with drivers.